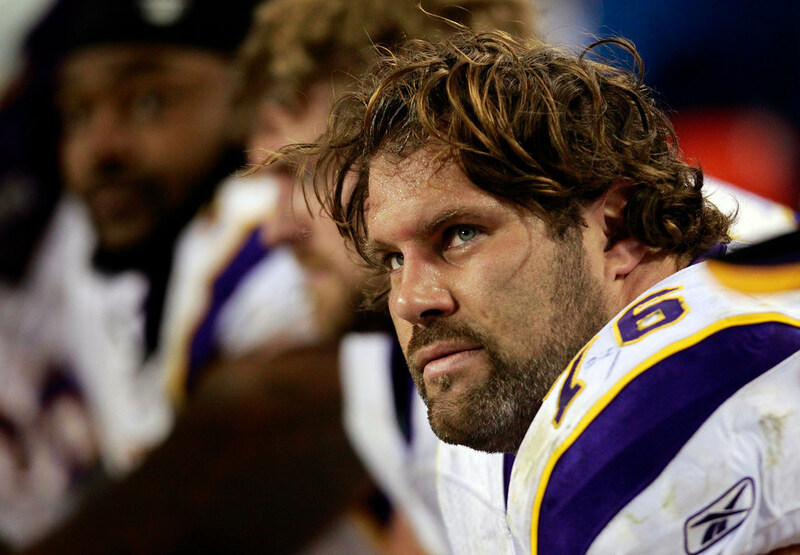 Former Vikings guard Steve Hutchinson will have to wait at least another year on the Pro Football Hall of Fame. But there is some good news for Hutch and his fans. Other modern-era players joining Mawae in the Class of 2019 are cornerbacks Champ Bailey and Ty Law, safety Ed Reed and tight end Tony Gonzalez. Bailey, Reed and Gonzalez were selected in their first year of eligibility. Law was in his fifth year of eligibility and is the first member of the Patriots dynasty to be selected. He won three Super Bowls with New England. Former Chiefs safety Johnny Robinson, who had an interception in Kansas City’s Super Bowl IV win over the Vikings, made it as the senior finalist. Former Cowoboys executive Gil Brandt and Broncos owner Pat Bowlen made it as finalists in the contributors category. The committee spent 10 minutes, 42 seconds on Robinson, 19:29 on Bowlen and a meeting-high 34:05 on Brandt. The offensive linemen were discussed next in alphabetical order. A total of 74 minutes, 10 seconds were spent trying to say something that would break up the field in a year when two finalists — Gonzalez and Reed — were considered locks with Bailey not far behind. The extra long discussion on Boselli couldn’t sway enough selectors who acknowledge Boselli’s greatness but still believe a 91-game career falls short of Canton at this point. The sense is Faneca, a 6-time All-Pro, and Hutchinson, a 5-time All-Pro, split the votes at guard, opening the door for the somewhat surprising pick of Mawae as only the fourth center selected in the past 50 years. He had fewer All-Pro honors (three), but played in more games, 241, while blocking for as many 100-yard rushers (91) as Boselli had games played. Reed, the final player discussed, required the least amount of discussion at 2:28. Gonzalez was next at 6:28 followed by Bruce at 8:16. Hutchinson and Faneca will no doubt reach the final 15 again next year. Boselli could be back as well. Among next year’s first-year eligible players are Steelers safety Troy Palomalu, Colts receiver Reggie Wayne and 49ers linebacker Patrick Willis.